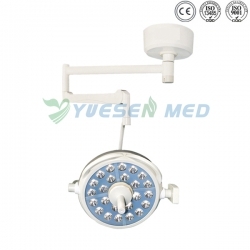 Use for multiple different sources, by focusing knob. 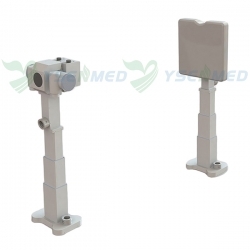 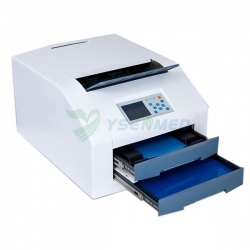 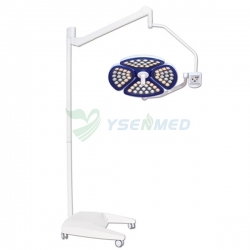 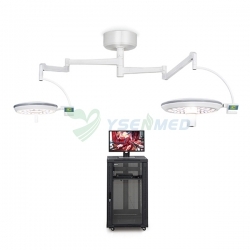 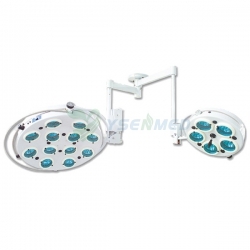 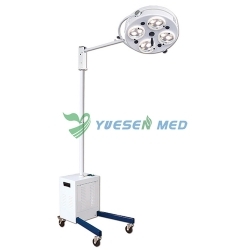 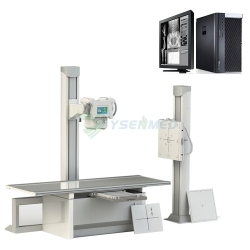 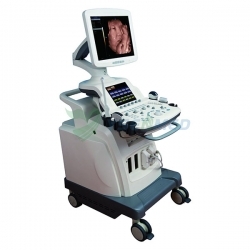 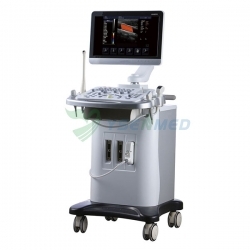 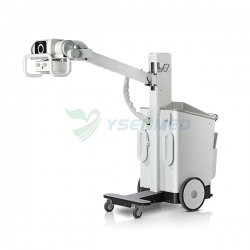 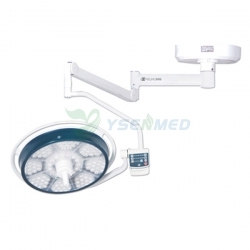 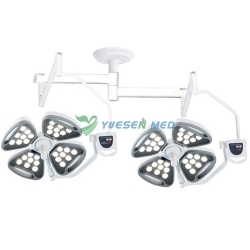 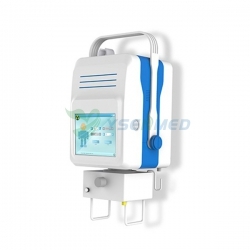 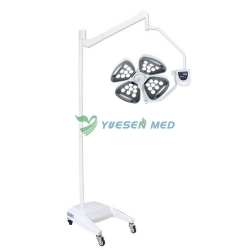 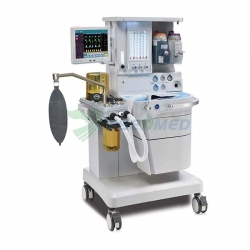 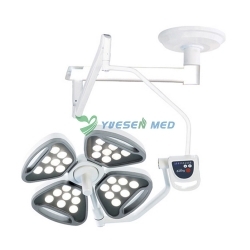 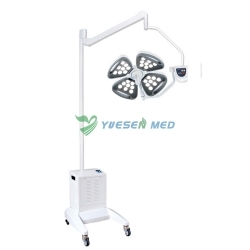 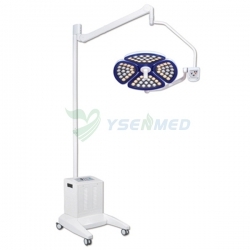 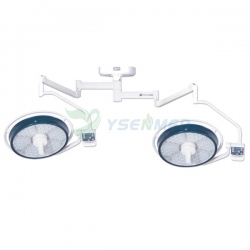 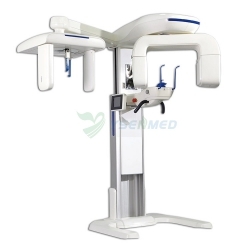 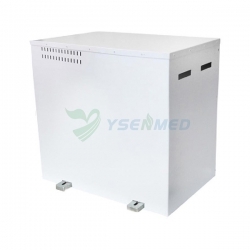 YSOT1205L use of multiple different sources, by focusing knob, so the beam is irradiated from different locations surgery, reduce the shadow medical staff head, hands and other parts caused. 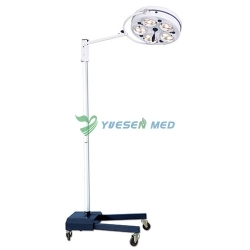 The illumination can be adjusted according to actual needs.